Hijab gives you a totally Islamic look. Those who wear Hijab save themselves from committing sin. 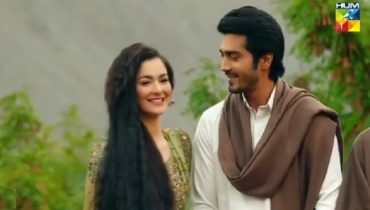 Here we have collected Pakistani Celebrities who wear Hijab. These Celebrities have left showbiz. Some of them do hosting in Ramadan Transmission. Some have started their own Hijab brands and give hijab tutorial while some have done a complete boycott from media industry. 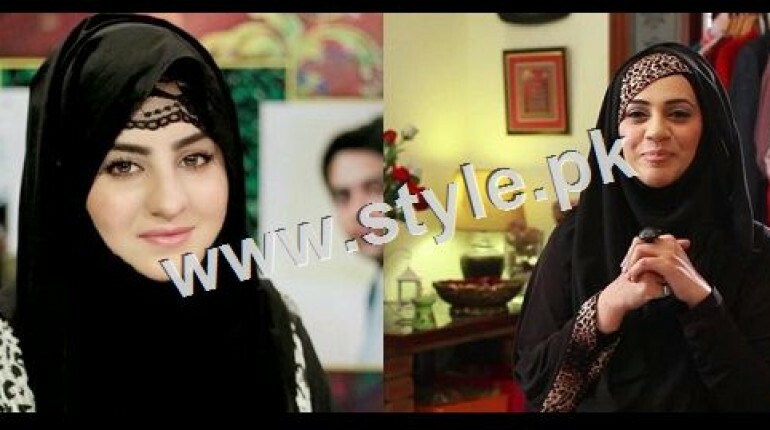 Have a look to Pakistani Celebrities who wear Hijab. 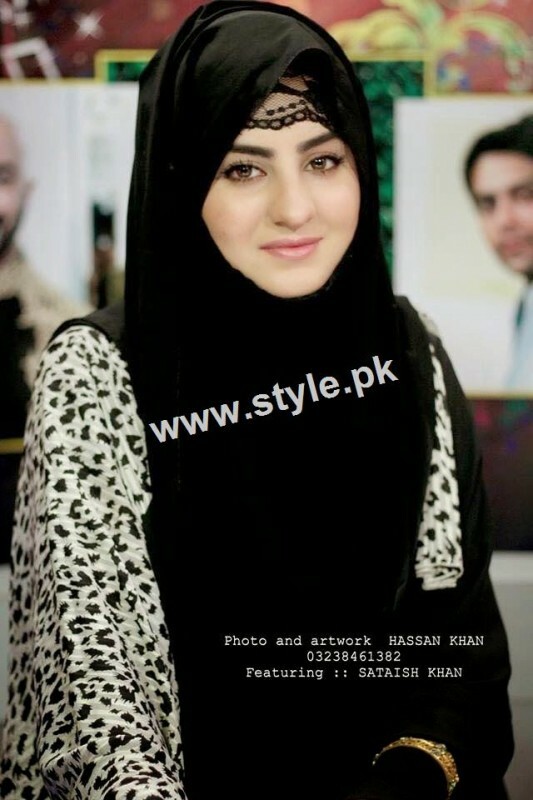 Sadia Imam: Sadia Imam is Famous Pakistani actress and model. She has done a number of dramas. 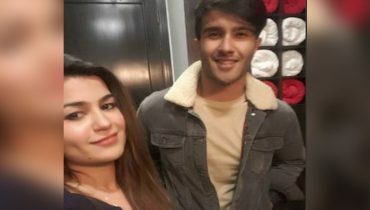 She has marked her name in Pakistan’s media industry. 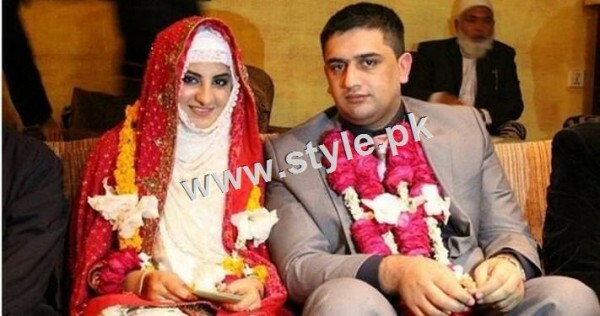 After getting married, Sadia Imam started wearing Hijab. Sadia Imam was seen hosting a Ramzan transmission in this Ramzan. Urooj Nasir: Urooj Nasir is famous Pakistani actress, model and host. She has left acting and modeling and has returned to Islam. She has starting wearing Hijab. She has launched her own brand with the name Hijabeaze to promote Hijab in girls. She also gives Hijab tutorials. 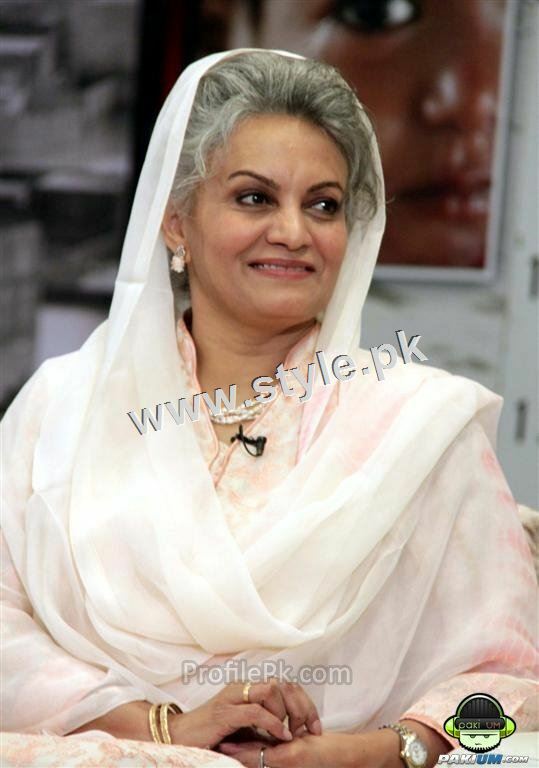 She has hosted Ramzan transmission on Channel 24 this Ramzan. 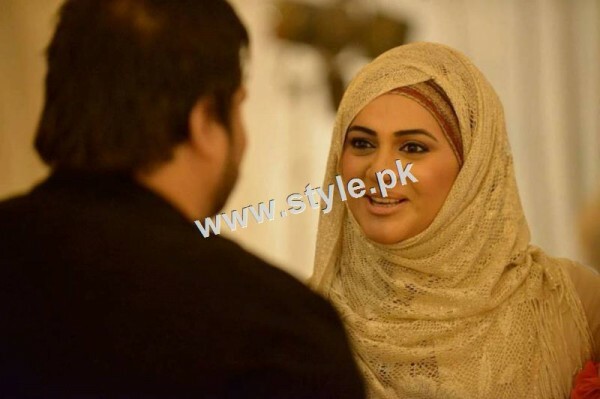 Satesh Khan: Satesh Khan is a remarkable Pakistani actress who has left showbiz because of her attachment with Islam. She wears Hijab and Abbaya. She also wore Hijab on her wedding day. Here we have her picture in Hijab. 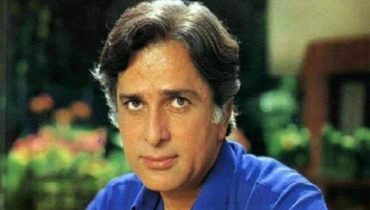 Sara Chaudhry: Sara Chaudhry was a famous Pakistani actress and model but now she is not in showbiz. She left showbiz and now she preaches Islam. She declared it Harram for her to work in showbiz. Now she completely covers herself. 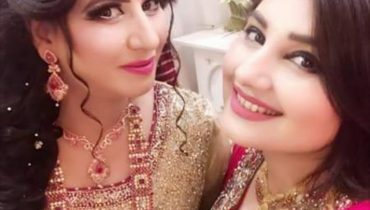 Musarrat Misbah: Musarat Misbah is famous Pakistani Makeup artist. She has her own salon Depilex. She doesn’t wear a formal Hijab but always covers her head.